When you need smart automation solutions for your business, we can deliver. With an international footprint, local presence, a deep and broad pool of expertise, and some of the most experienced and passionate people in the business, you get so much more than a quick-fix. SAGE delivers agile, scalable and secure solutions that don’t just solve current problems, but pre-empt and deter future ones, helping your organisation thrive. Whether you need a upgrade, or a complete overhaul, SAGE Projects will ensure your project runs smoothly from beginning to end, and delivers an exceptional outcome. When you need solid control system and switchboard solutions, SAGE Manufacture will apply the best thinking to bring you the best results. Whether you need to manage a crisis, or prevent one from occurring, SAGE Service will be there for your business. Everyone wants to operate at their peak. SAGE Training offers smart, tailored learning solutions to help take you and your business to the next level. Matilda is your link to new smart technologies. 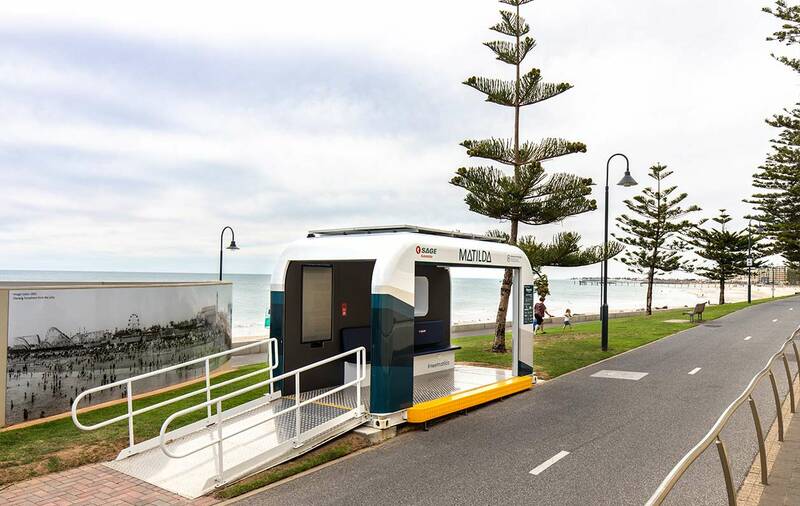 Gone are the days when time was wasted by waiting for on-time and delayed public transport. 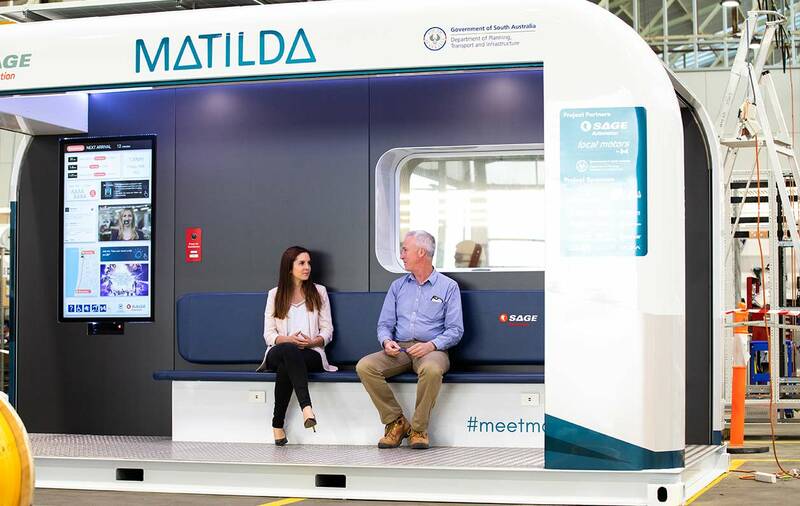 Using a mix of smart innovations, Matilda improves comfort on and around public transport which encourages ridership. 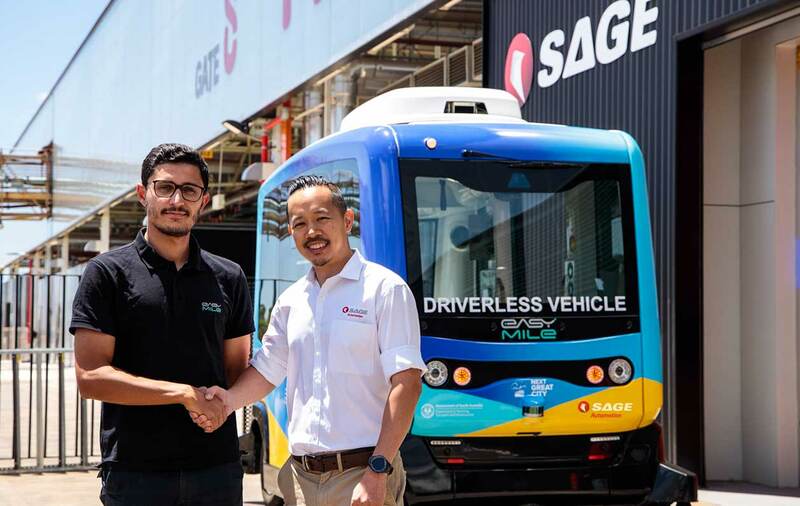 SAGE Automation has launched a sophisticated new support platform to bring the industrial sector the capabilities of industry 4.0, including remote monitoring and data analysis. 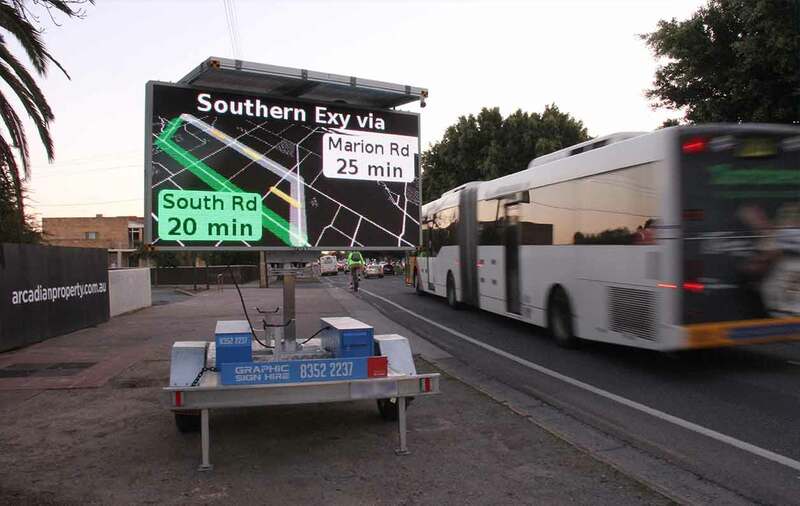 This portable VMS sign reduces traffic congestion and provides the public with real-time travel information. 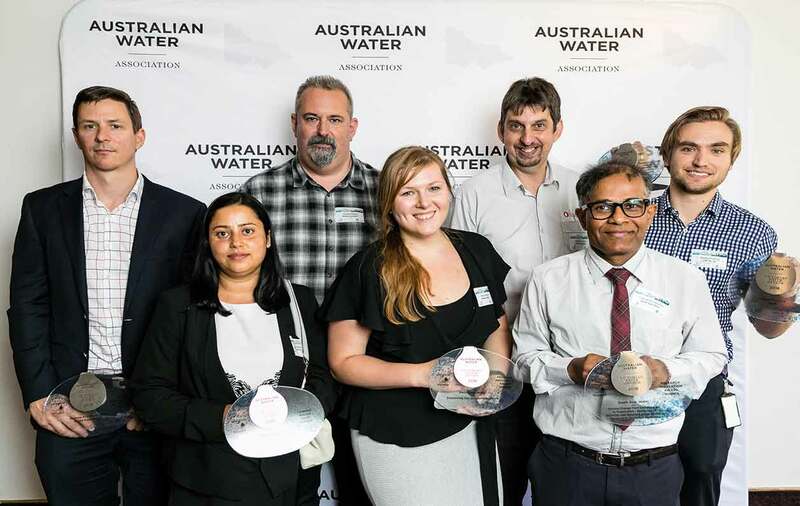 SAGE and Melbourne Water picked up the AWA Award for its ‘Internet of Things Site Monitoring Solution’. Talk about the Internet of things (IoT) is intensifying. But what exactly does it look like in practice? 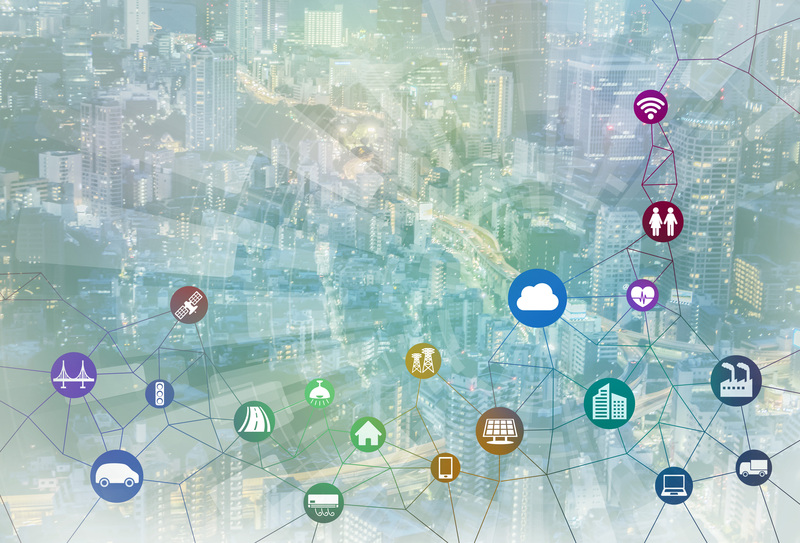 And how can different industries access and implement true IoT solutions? 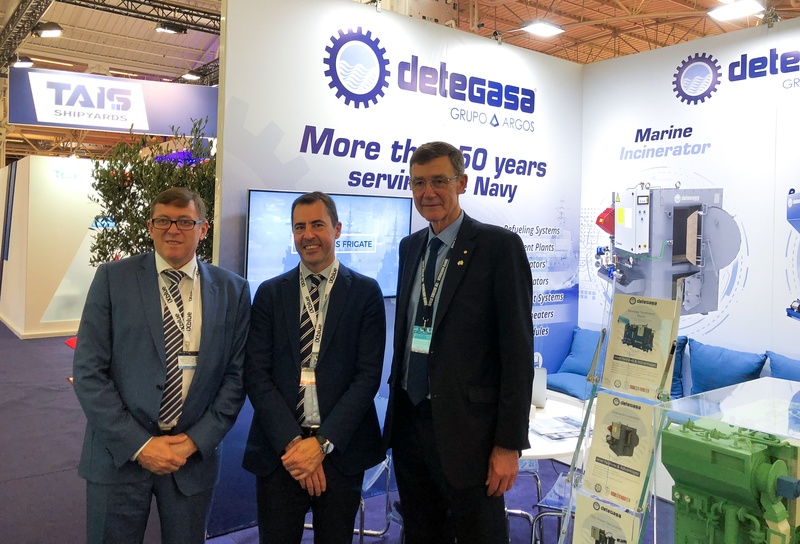 SAGE Automation will provide in-country support for Royal Australian Navy surface ships under a major agreement with Spanish defence OEM Detegasa. Learn more about the Adelaide team here. Learn more about the Melbourne team here. Learn more about the Sydney team here. Learn more about the Brisbane team here. Learn more about the Perth team here. Learn more about the Darwin team here. Learn more about the Tasmanian team here.